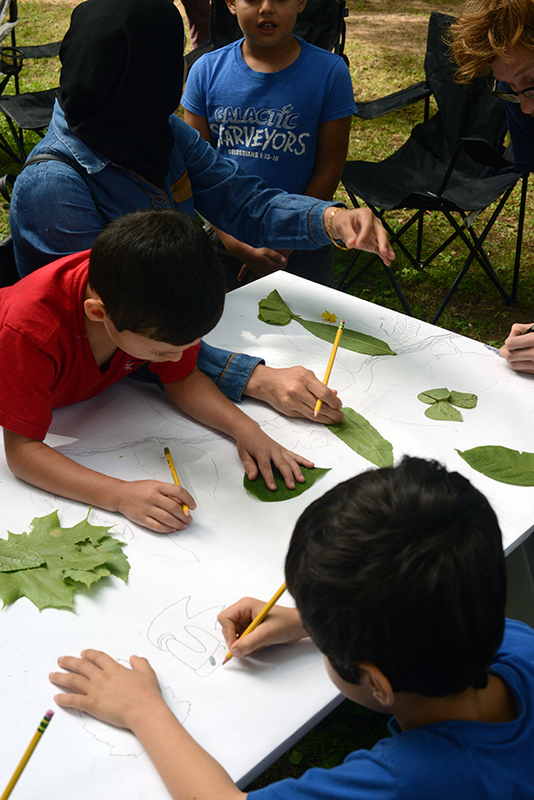 Throughout the summer and fall, MABELLEarts will be working in partnership with ISANS (Immigrant Services ASsociation of Nova Scotia) to present a program of free art workshops, community gatherings and related arts-based activities at Glen Community Garden in Clayton Park as well as other locations around the City of Halifax. 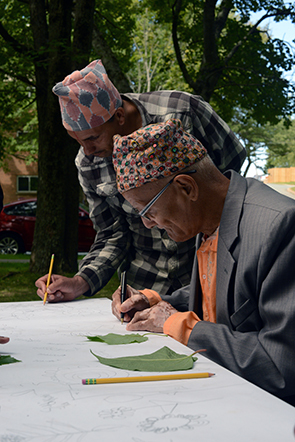 These activities aim to build new friendship and lasting connections between members of Halifax’s newcomer and refugee communities along with local artists, arts organisations and art enthusiasts. Glen Garden is a community garden located in the neighbourhood of Clayton Park in Halifax. With 51 plots, this garden is a vibrant gathering place popular among newcomers and long-term residents in the area. 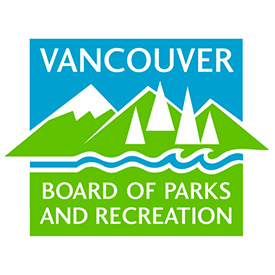 As part of the Growing Strong Neighbourhoods Project, activities in the garden are coordinated by ISANS. For more info click here. 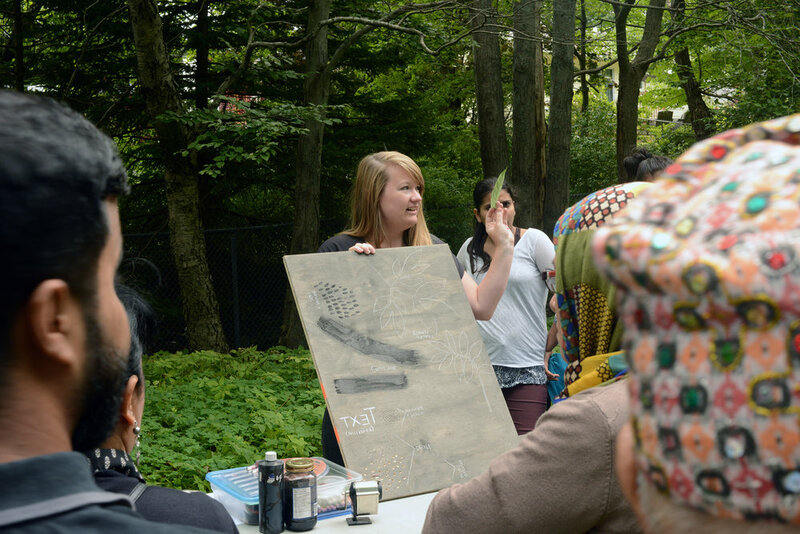 Public Picnic Table Prints is an outdoor, collaborative printmaking project that will explore place and build connections with newcomers and other community members. 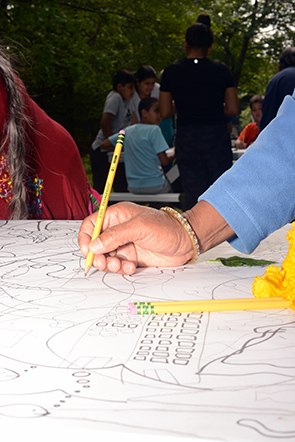 Participants will work together to create large-scale relief woodcuts based upon their own unique experiences at the ISANS community gardens. 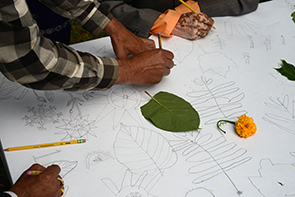 Participants will be introduced to the techniques of relief printmaking and engage with site-specific methods of art making. These workshops will lead to the creation of collaborative woodcuts and each participant will receive a print of the final work. These printed picnic tables will remain onsite following their creation to be further enjoyed by participants and members of the community. 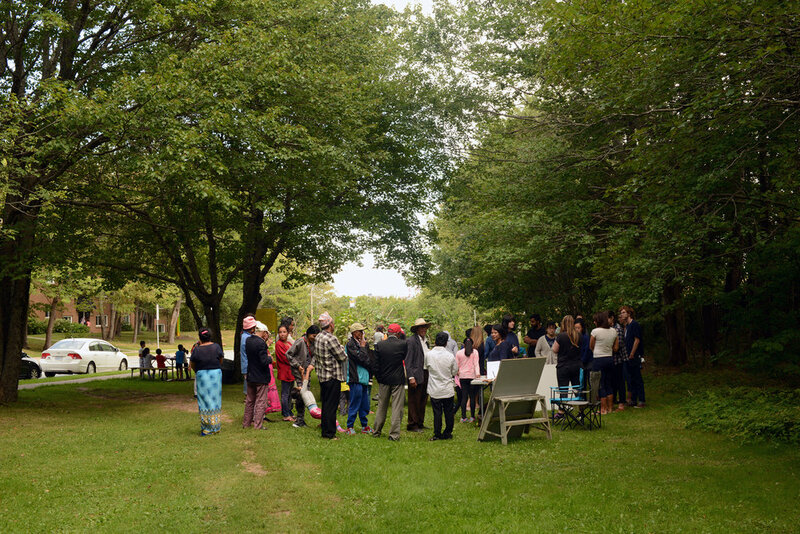 Beading Shubie is a continuation of the Shubenacadie River Beading Project, a community collaborative project seeking to bring people together through making and inspired by activism and environmentalism. Participants will be introduced to beading through beading the shape of the full Shubenacadie River. 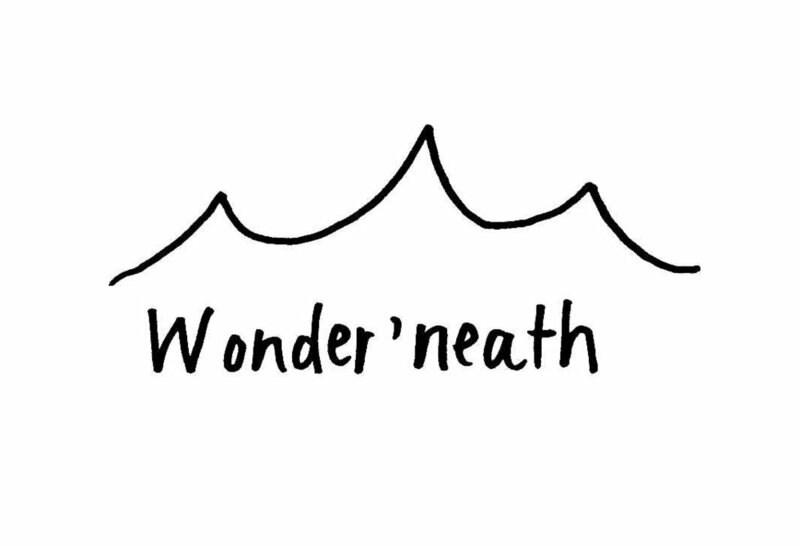 By providing an inviting, safe, and comfortable space Beading Shubie hopes to engage participants in conversation about deep connections to land and Indigenous ways of knowing. Beading is a mindful, meditative practice that opens the heart through busy hands. The conflict between Alton Gas and local communities, activists, environmentalists, and Indigenous communities of Mi’kma’ki will be discussed through the act of making. Introducing new comers to this place through a focused Indigenous lens. More details still to come. This event will showcase works created as part of the WTTP project in Halifax. It will also serve as a way to connect members of ISANS of the newcomer community with the Nocturne Art at Night event. We are thinking/planning on having specialized volunteer tour training, language interpreters and other activities that will facilitate participation and enjoyment for Hfx Newcomers attending Nocturne. Carrie Allison Goodfellow is an Indigenous mixed-race visual artist born and raised on unceded and unsurrendered Coast Salish Territory (Vancouver, BC). Situated in K’jipuktuk since 2010, Allison’s practice responds to her maternal Cree and Metis ancestry, thinking through intergenerational cultural loss and acts of resilience, resistance, and activism, while also thinking through notions of allyship, kinship and visiting. Allison’s practice is rooted in research and pedagogical discourses. Charley Young is an interdisciplinary artist based in Halifax, Nova Scotia. Her work focuses on indexical modes of working using drawing, printmaking, and sculpture to create site-specific, socially engaged installations. 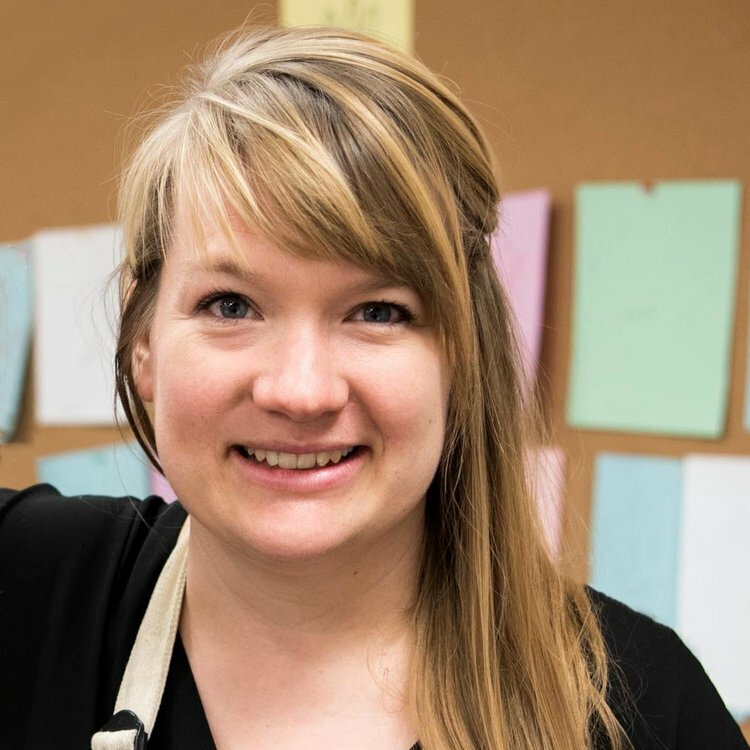 Originally from Calgary, Alberta, Charley holds a Masters in Fine Arts from the Maine College of Art in Portland, Maine and a Bachelors of Fine Arts from NSCAD University. Charley is faculty at NSCAD University where she teaches drawing and printmaking. Eryn Foster (Project Development and Coordination) is a Halifax-based interdisciplinary artist, filmmaker, curator and community arts organizer. She is actively involved with a number of local arts organizations including VANS (Visual Arts Nova Scotia), the Atlantic Filmmakers Cooperative and Hermes Art Gallery. 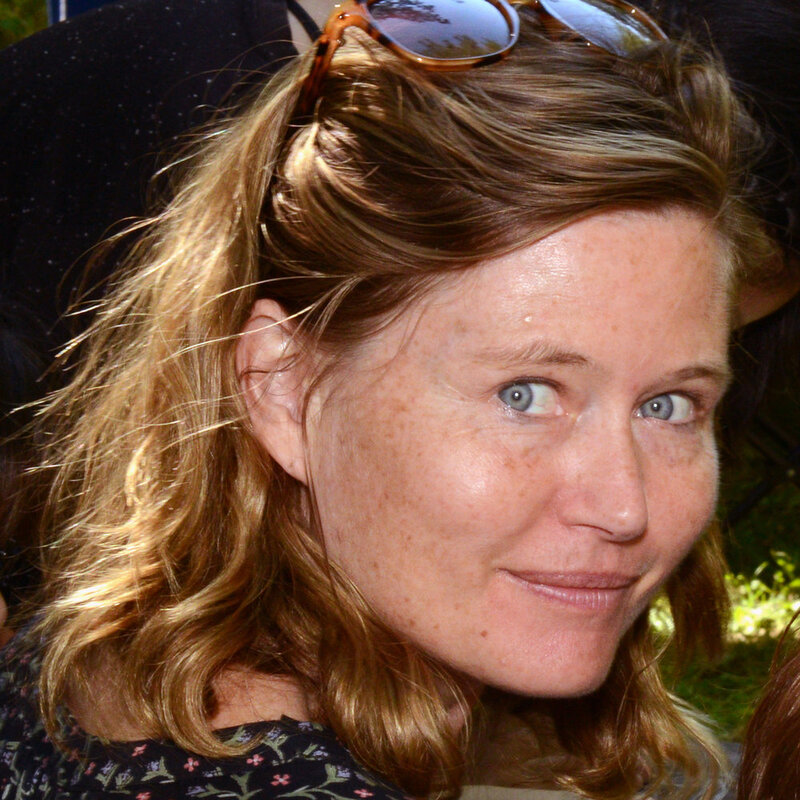 Foster received her BFA from Concordia University in Montreal and her MFA from the University of Guelph and has recently also studied documentary film at Capilano University in Montreal.